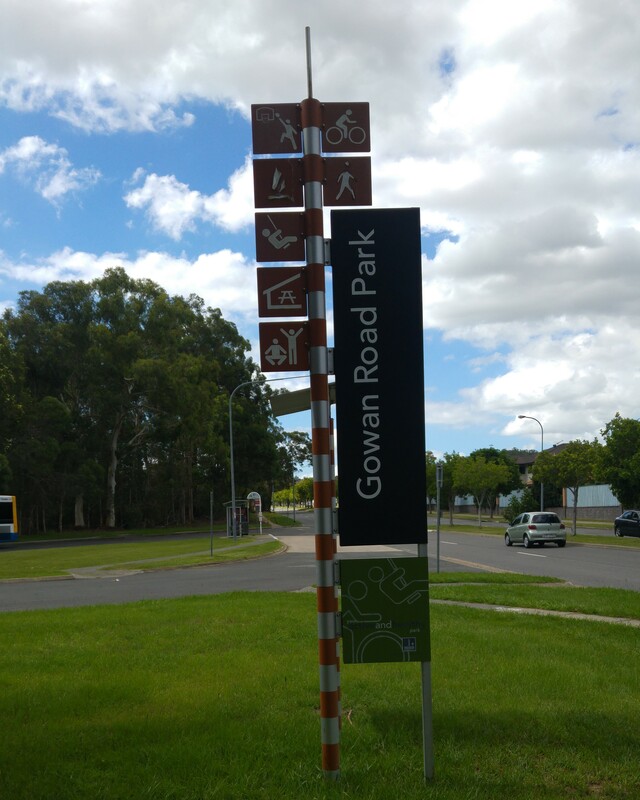 Gowan Road, located in Mt Gravatt, is a dual carriageway state-controlled road managed by the Department of Transport Main Roads (TMR). An upgrade, to improve accessibility and approaches to the Stretton Bus Station, is proposed for the road. 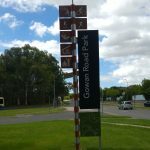 Jensen Bowers Group was engaged by TMR to perform engineering detail survey over a 750m section of Gowan Road for strategic planning and detailed engineering design purposes.